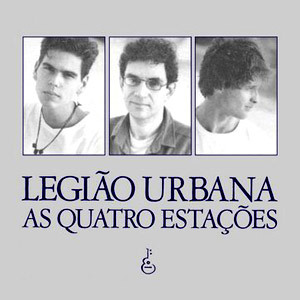 As Quatro Estações (English: The Four Seasons) is the fourth studio album by the Brazilian rock band Legião Urbana. 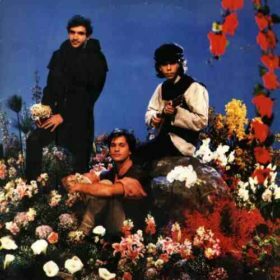 It was released on October 26, 1989. 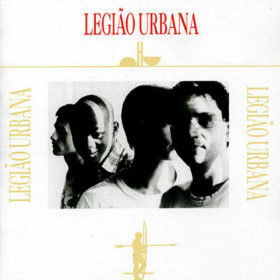 The album is Legião Urbana’s first release without bassist Renato Rocha, who left the band prior to the album’s recording sessions, although he briefly returned for Uma Outra Estação, released after frontman Renato Russo’s death. It was certified platinum by ABPD. A concert promoting the album took place at the Palestra Itália Stadium in 1990. 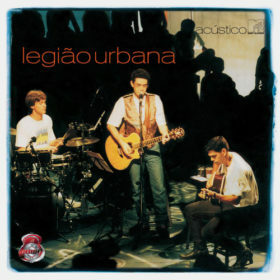 This concert’s recording was released as a live album in 2004, under the name As Quatro Estações ao Vivo. 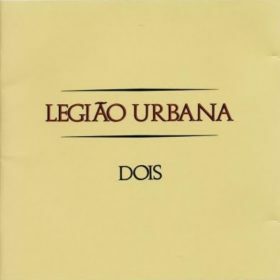 During that performance, Russo said he that wrote “Pais e Filhos”while in the bathroom, and dedicated it to “a cockroach that is more important than the people [we] love”. 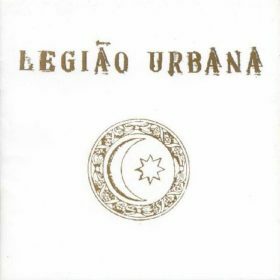 That was a reference to the song “Uma Barata Chamada Kafka”by the Brazilian punk band Inimigos do Rei. 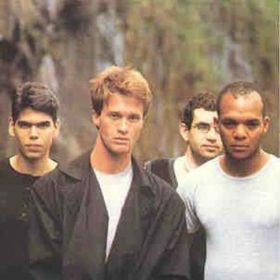 Inimigos do Rei lead singer, Paulinho Moska, later covered “Meninos e Meninas”. 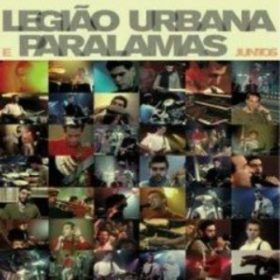 The lyrics of “1965 (Duas Tribos)”refer to Revell models and Hanna-Barbera Studios. The name of the track “Monte Castello”is a reference to the Battle of Monte Castello. 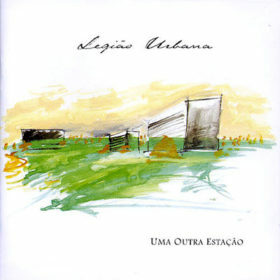 Its lyrics cite chapter 13 of the First Epistle to the Corinthians and one of Luís de Camões’ best known sonnets, the first line “Amor é fogo que arde sem se ver”(Love is a fire which burns unseen).